Oct 4/16 I was playing lousy that day. No rhythm in my swing. My playing partner suggested i slow down my swing. 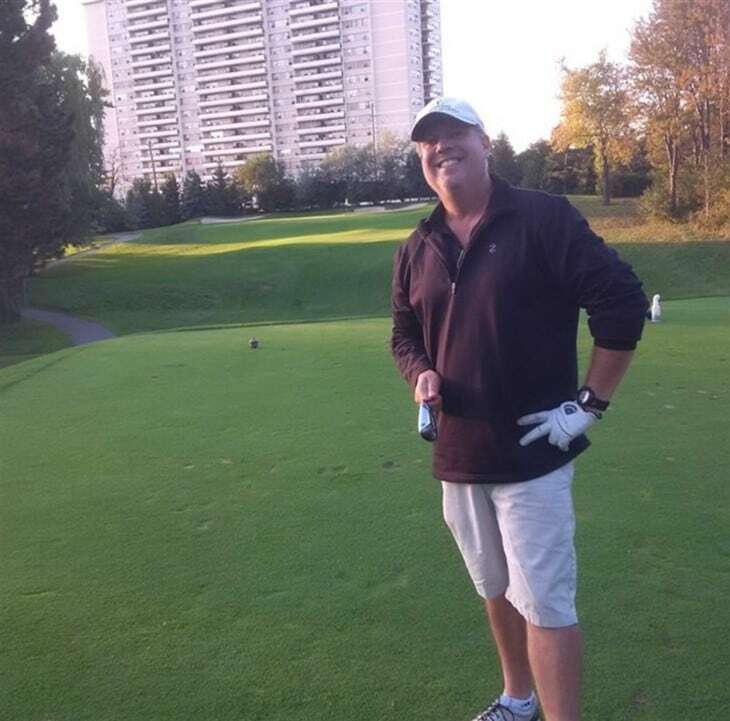 On the 140 yard 12th hole at Oakdale (the 3rd of the 2nd nine), i swung and his comment was "much better swing". We watched the ball land on the front of the green, take 2 quick hops and gently roll into the hole. What a day!